Good business practices, quality and accuracy. The Civil Engineering Laboratory aims to carry out tests and studies, training and conducting examinations under the Civil Engineering and Urban Rehabilitation. It conducts its business since 1990. The Portuguese Institute for Accreditation granted at 04-07-2006, accreditation as Testing Laboratory (L0379), according to NP EN ISO / IEC 17025:2005. 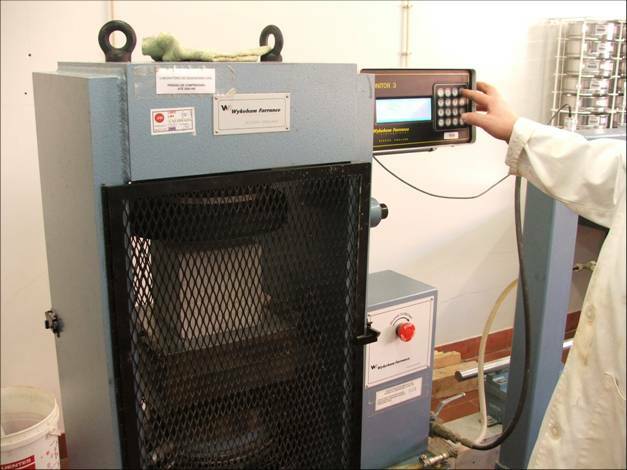 The scope of accreditation is the testing of concrete, aggregates and soils. Conduct the tests in accordance with the applicable rules and regulations. Prepare reports reflecting faithfully the results of tests. Ensure the confidentiality of results. Ensure the technical proficiency and updating of human resources. Achieve a high level in customer satisfaction and users. Be a reference laboratory in the region.